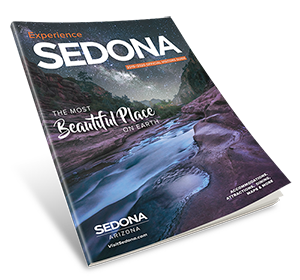 SEDONA, Ariz. - Meeting attendees traveling to Sedona, Arizona will have the chance to experience a day in the life of one of America’s favorite symbols of the West, the cowboy. Known for its red rock and spiritual atmosphere, Sedona also appeals to the history buffs and adventure seekers who come to the area to get the full Old West experience. With history lessons on the origin of cowboys, horseback riding on one of the many trails located throughout the area, or jeep tours with true cowboy tour guides, there is truly something for any person who wants go back in time and live out their dreams of being a cowboy. As the caretakers of Sedona’s history, participants can learn about the culture and beginnings of the area’s cowboys and ranchers at the Sedona Heritage Museum. Located in Uptown Sedona, this museum offers everything from stories about the people who first inhabited the area to the Hollywood movies made in and around the town. Get the full cowboy experience at M Diamond Ranch. This 100-year-old family-run cattle ranch offers horseback riding, cowboy cookout dinners and ranch vacations. Trail rides range from one to three hours and special add-ons include Lunch on the Trail and Ranch Rendezvous, a cowboy cookout with live entertainment under the stars. Wine aficionados visiting the Sedona area will appreciate Horsin’ Around Adventures. Famous for being the ultimate riding excursion with trails along Oak Creek, riders will be consumed with beautiful views of wine country vistas and wildlife habitats. 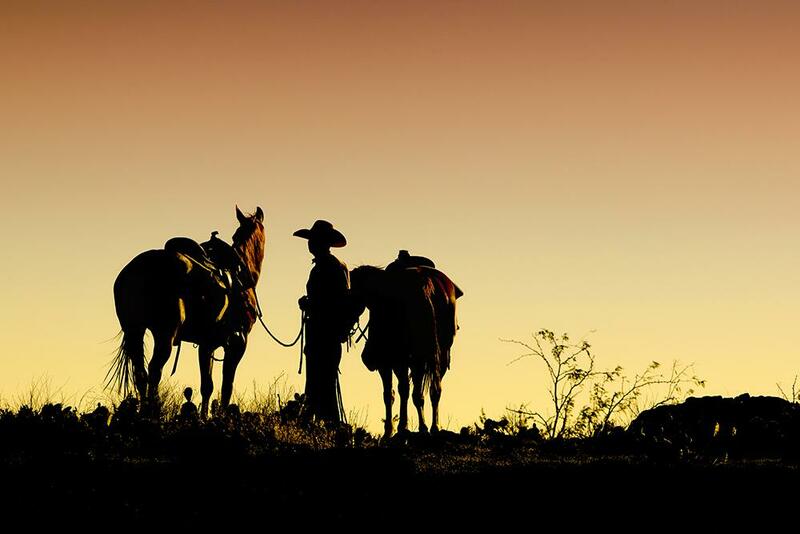 Trail packages range from basic horseback riding to tastings at the local vineyards, as well as rides that offer an authentic cowboy experience. A Day in the West is a family-owned business with deep roots in Sedona and a passion for sharing the rich history of the area. Whether you plan on horseback riding in the Verde Valley, taking a jeep tour with authentic cowboy and cowgirl tour guides, or witnessing the beauty of Sedona from the air in a helicopter, this tour company will guarantee you the ride of your life. Participants visiting the Sedona area can also enjoy the cowboy lifestyle with activities such as cookouts, animal petting and western dinner theatres. One of the most popular western dinner theatres is Blazin’ M Ranch, where visitors can enjoy BBQ ribs while watching a Western stage production full of award-winning musicians. Whether you’re a thrill-seeker or someone looking to relax and enjoy the atmosphere, the cowboy life in Sedona appeals to everyone. Perfect temperatures and a gorgeous backdrop make for the ultimate experience for meeting attendees in the Wild West. For more information on cowboy adventures, small meeting and incentives, visit www.MySedonaMeeting.com.